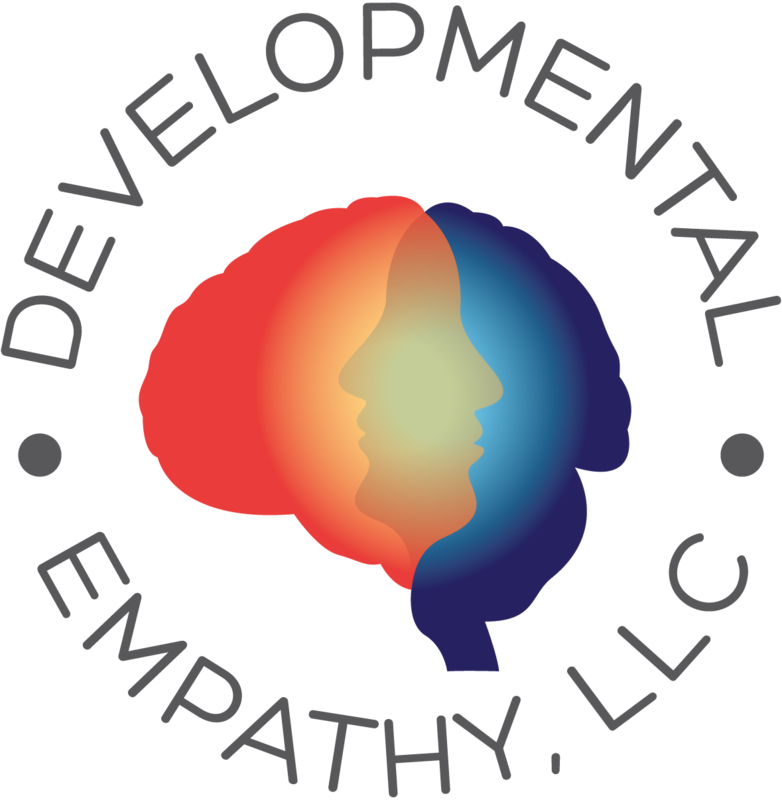 the reality that all early adolescents in this 10- to 14- year age group are in what is now widely acknowledged as a “window of developmental vulnerability,” a sensitive period when specific regions of the developing brain are maximally sensitive to environmental influences. As Steinberg explains, the capacity for self-regulation is “the central task of adolescence,” a capacity that can take up to 15 years to develop fully. It cannot be emphasized enough that this capacity is not yet developed in the middle school years. As Hamlet said, “there’s the rub.” The brains of most pre-teens and teens generally have not yet developed the capacity for self-regulation, the ability to weather the considerable pressures of their lives. However, like most of the available information about pressures on children and adolescents and about the emotional and behavioral costs that frequently accompany these relentless pressures – anxiety, depression, substance abuse, eating disorders, self-injury, and ever-increasing rates of death by suicide – the media coverage generally conveys what “experts” have said is necessary to reduce the suicide rate among teens. According to experts, like those quoted in the USA Today article, “parents and teachers need education about warning signs … that can include [adolescents’] changes in feelings, displays of distress, a sense of hopelessness, a change in appetite, sleep loss, lost interest in hobbies or giving away favored possessions.” Mainly, as one expert is reported to have said, “Parents need to speak to their child if they think something is wrong.” To be sure, taking note of every one of these “warning signs” is unquestionably important; and of course, “speaking to your child if you think something is wrong” is positively sound advice. However, these otherwise pragmatic and clinically wise instructions are based entirely on the tacit assumption that the children themselves need to change; that the children need therapeutic services; that the children need more counseling and the children need medications. Why Do We Expect Children to Be the Ones to Change in Face of Stress? Really? The children are the ones who are expected to do all the changing?! The children, those whom science has established as being developmentally vulnerable and subject to their own prolonged experiences of “amplified sensitivities to the environment,” many of which are beyond their control? What’s wrong with this picture? Why aren’t “the experts” calling for the adults to change? Why aren’t the adults – those who impose all those pressures on younger and younger children – working on making changes to what they do — to how they operate — so the children won’t feel so pressured and overwhelmed in the first place? 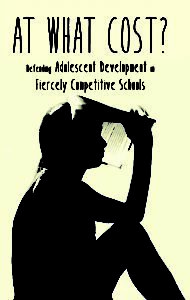 Telling adults and middle schoolers that students need extra support and more therapeutic services – in the absence of telling adults that they, too, must make changes to reduce the pressures they impose that overwhelm the middle schoolers in the first place – is at best misguided and at worst, negligent. Telling adults that they must ask the children to change is, itself, just another demand, another pressure for the children to manage on top of all the other pressures they already face. As I wrote in my previous post, “We are ALL in this together,” of course, the children and adolescents will need to make changes, or more aptly, they’ll need the adults to help them to make these changes. However, if we adults abdicate our own responsibility for our children’s and teenagers’ overwhelming pressures – and especially if we assign that responsibility primarily to the children and adolescents themselves – then we are acting irresponsibly. We are, in effect, putting blame on our children as if we, the adults, have had no impact on their lives, that we have played no role in the struggles with which our children are trying so desperately to cope. And critically, how our children are “coping” is not a done deal. 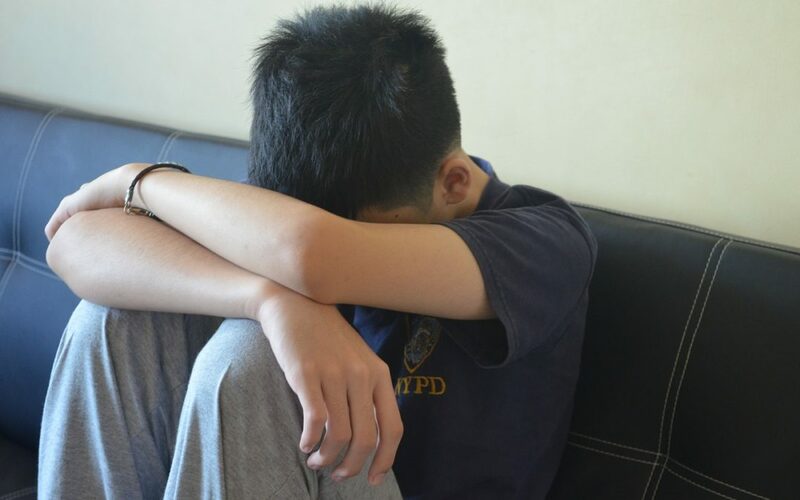 As the USA Today accurately reports – with my added emphasis — “There is so much pressure on young people they can become overwhelmed because they haven’t yet developed the coping skills adults rely on. If we – parents, educators, teachers, coaches — want to address the “alarming spike in middle school suicide rate,” then we have to empathize with these children. We must learn to understand their experience of feeling pressured from their perspective. And we have to change the way we operate so as to lessen the pressure on them because they haven’t yet developed the coping skills adults rely on.